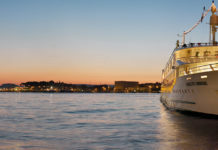 European Waterways’ Rosa luxury hotel barge. 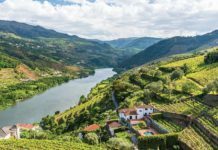 Travelers cruising with European Waterways can embark on new excursions and itineraries in Burgundy, Southern France and Scotland. In Burgundy, L’Impressionniste will visit Chateau de Bussy-Rabutin, a 12th century castle with moats and French gardens, in addition to touring Dijon and its markets, mustard shops and the Notre-Dame de Dijon, as well as wine tastings at Chateau Andre Ziltener and Bouchard Pere et Fils. 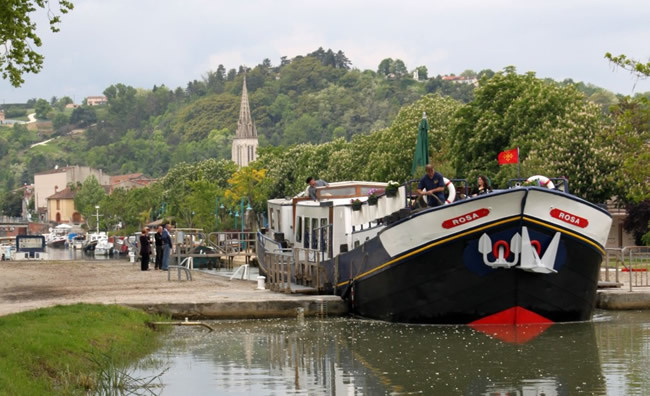 European Waterways’ charter-only barge, Absoluut2, will also be adding a wine tasting at Chateau de Meursault, and a tour of Burgundy’s wine-growing “capital,” Beaune. On Rosa, guests traveling between August and October will explore the Bordeaux region with an excursion to Saint Emilion and visits to the medieval towns of Nerac, Vianne and Le Mas d’Agenais. While on Enchante sailing the Canal du Midi, guests will enjoy a longer route between Narbonne and Carcassonne. European Waterways is also joining in on Scotland’s celebration during the “Year of Homecoming,” as the country plays host to the Commonwealth Games and Ryder Cup. On the Scottish Highlander, which sails on the Caledonian Canal and Loch Ness, guests can take part in new excursions visiting Clava Cairns, a clan chieftan prehistoric burial site, and the Glen Ord whisky distillery. Call for rates. 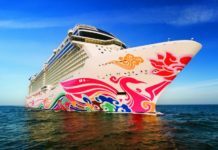 For more information, call (877) 879-8808 or visit gobarging.com.